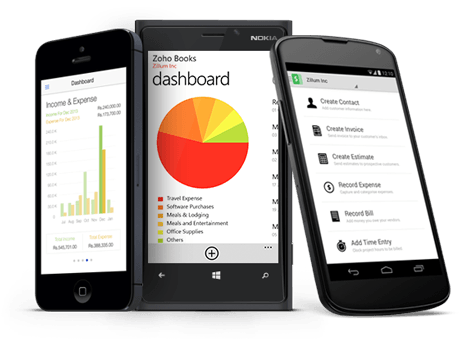 Zoho Books is the cloud accounting platform for growing businesses today. It streamlines business transactions, tracks income and expenses, automates business processes, connects with systems like CRM, Inventory, Subscription tools and is available on all mobile platforms - iOS, Android, Windows. You can always be in touch with your business, wherever you are. 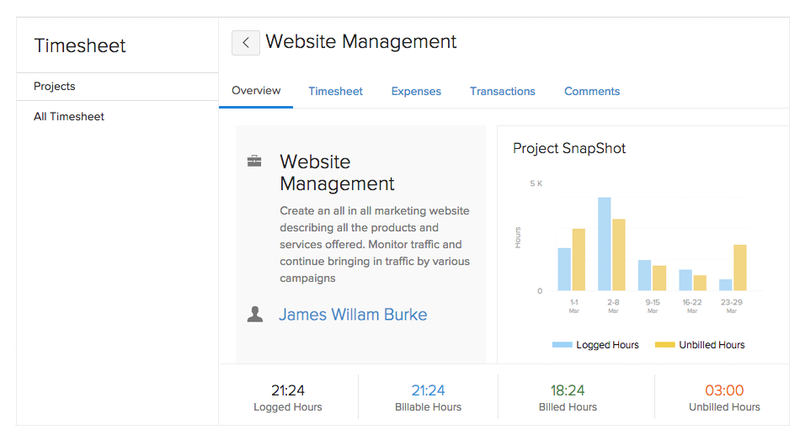 Automation features like payment reminders, scheduling reports and setting triggers for certain workflows can save a business owner a lot of time from the monotonous bookkeeping work. Zoho Books makes it easier to add transactions into the account. By connecting to Bank Feeds, a user can fetch daily transactions in real-time, which can be later categorized. 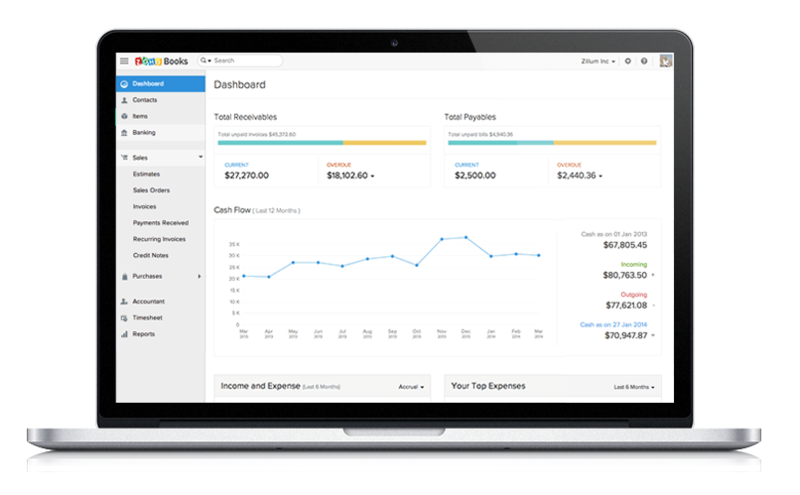 Recurring transactions like invoices, expense or bills can be set on auto-pilot. 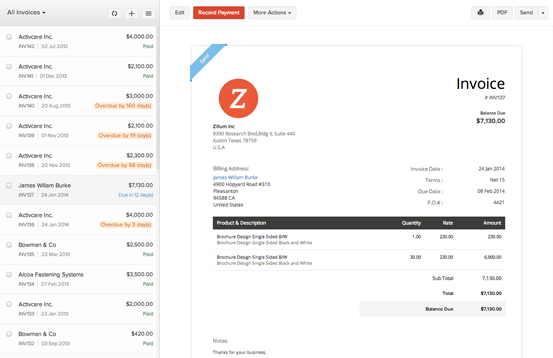 You can track your orders, inventory and make any adjustments to them as well. For advanced inventory and order management features, you can try our Zoho Inventory product, which is seamlessly integrated with Zoho Books. Sales people using Zoho CRM can greatly benefit from the integration with Zoho Books. 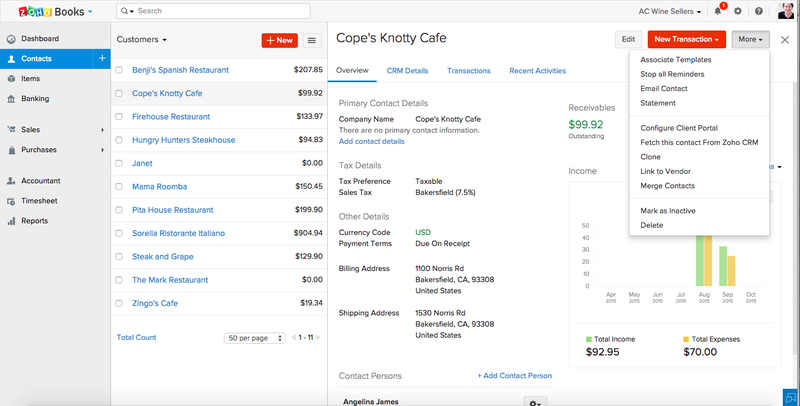 They can generate estimates and invoices on the go, which will reflect in the Zoho Books account. Items, vendors, customers are all in-sync between the two applications and there is no manual sync required. 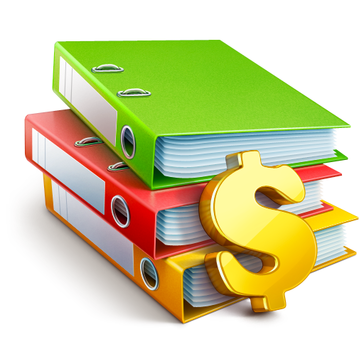 It's available in multiple languages and businesses can generate invoices in their customer's currency. Hi there! Are you looking to implement a solution like Zoho Books?